Click on the link to the right for the recipe ideations inspired by the Bread Basket region of the United States. These recipe ideations where inspired to bring comfort food to your menu. 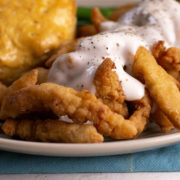 They feature our Gourmet Chopped Sea and Ocean Clams, Breaded Clam Strips, New England Clam Chowder, Corn Chowder, and IQF Chopped Sea Clams. 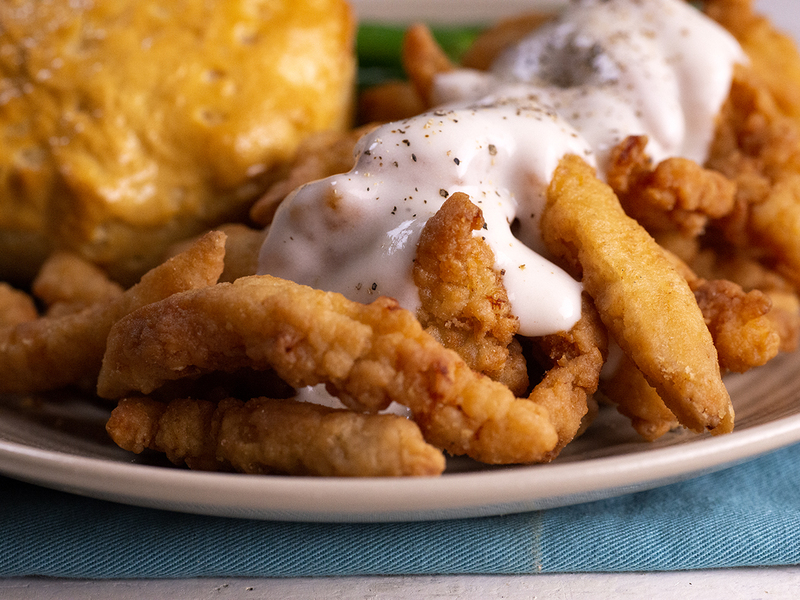 The options with clams can leave your menu versatile, healthy and profitable. Don’t forget our clams are also certified sustainable by MSC (the Marine Stewardship Council).